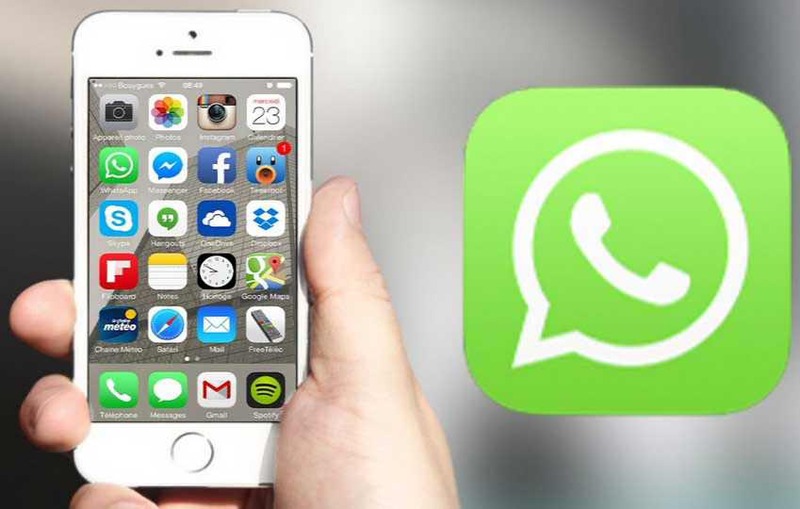 WhatsApp 2.17.30 for iOS is now available to download. The latest update comes with new features, bug fixes, and performance improvements to the app. All WhatsApp localizations and Siri localizations are now updated with this release. There is now a new call icon and chat icon. Check out the changelog including last update below. • Added four new localizations: Bengali, Gujarati, Irish and Urdu languages. • WhatsApp 2.17.30 for iOS added the voiceOver support for the album feature. • WhatsApp 2.17.30 for iOS bring improvements to manage the orientation in the Calls section.